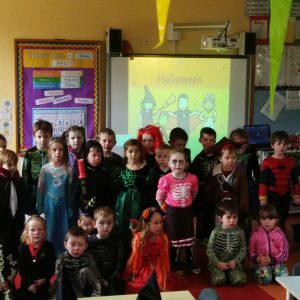 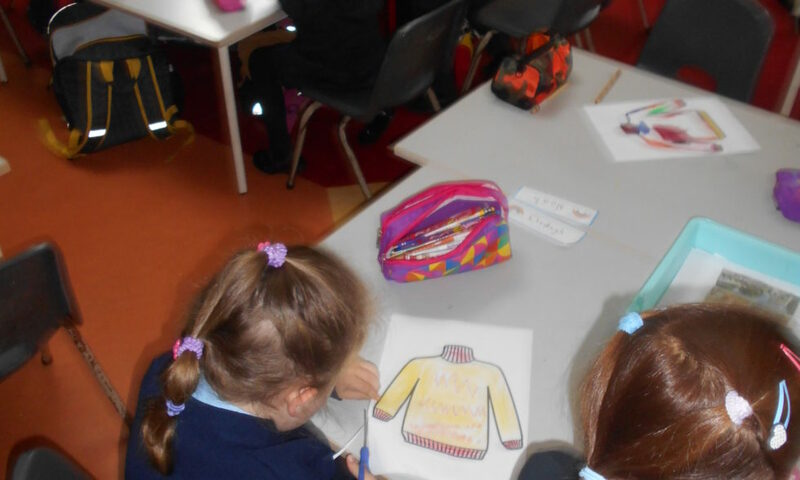 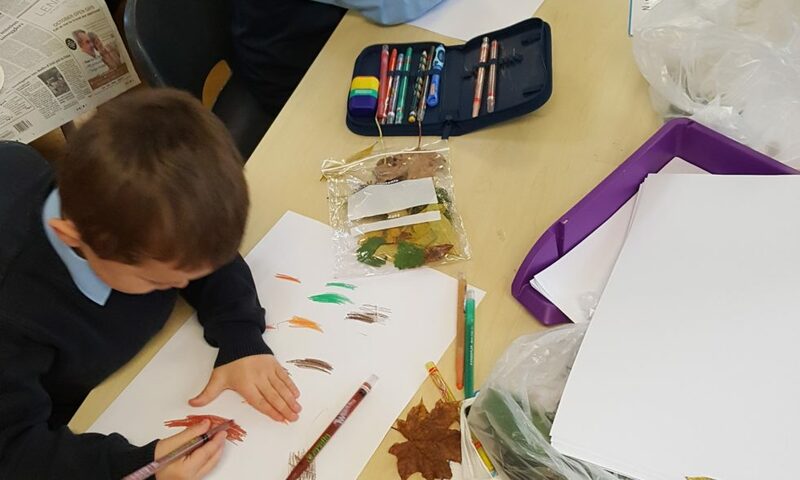 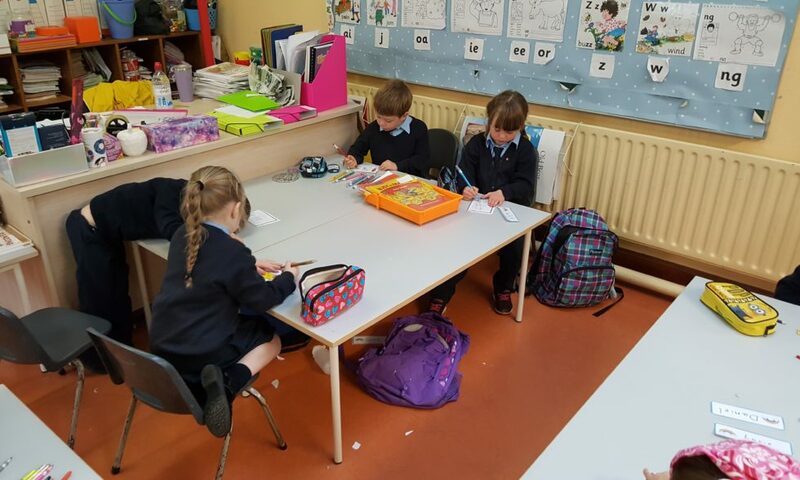 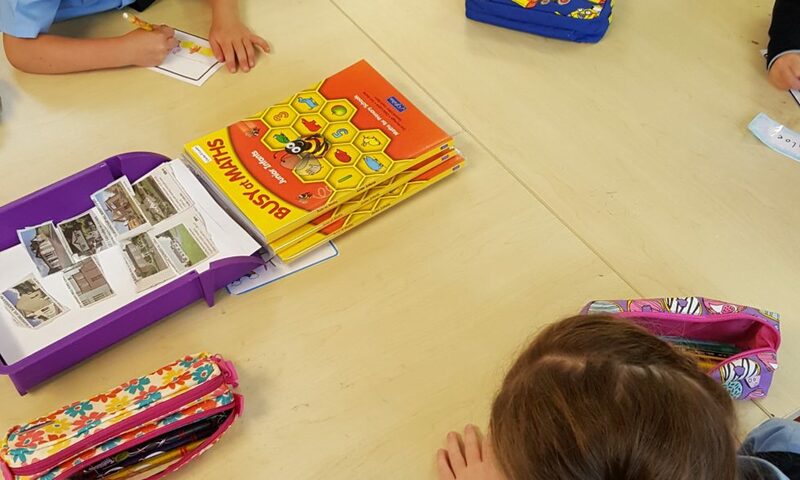 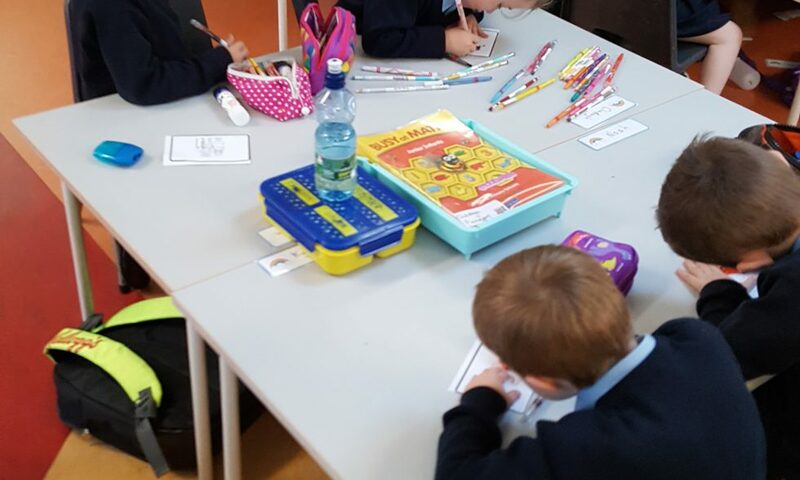 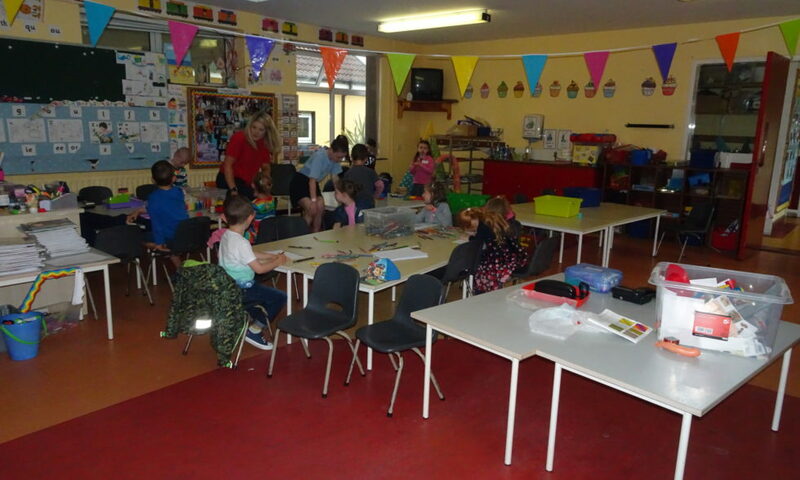 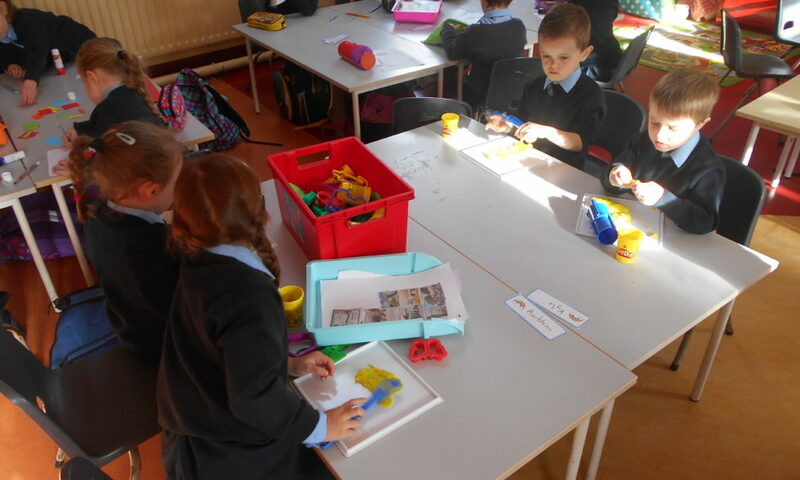 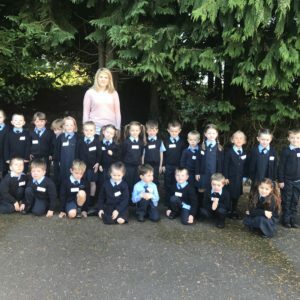 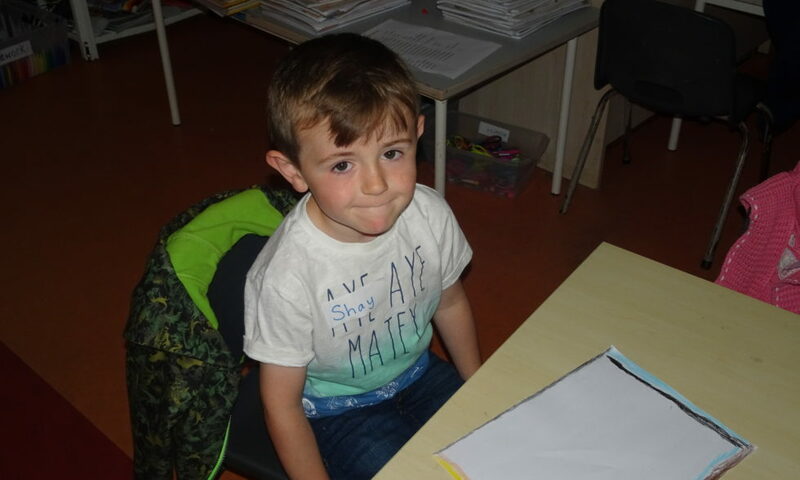 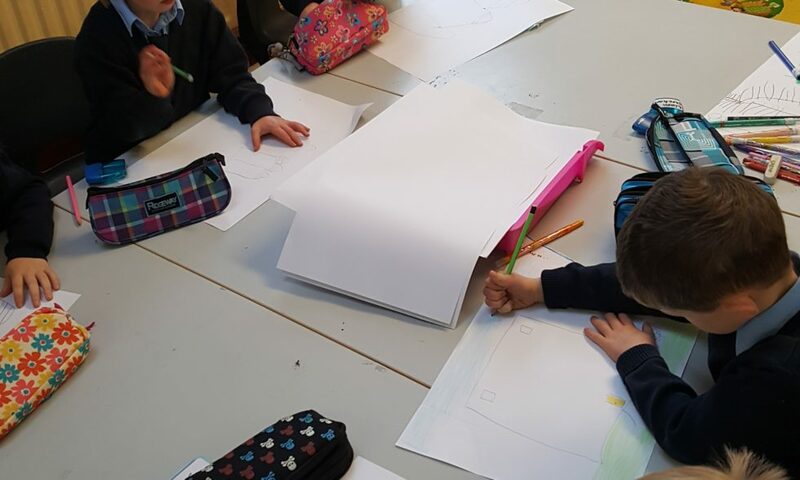 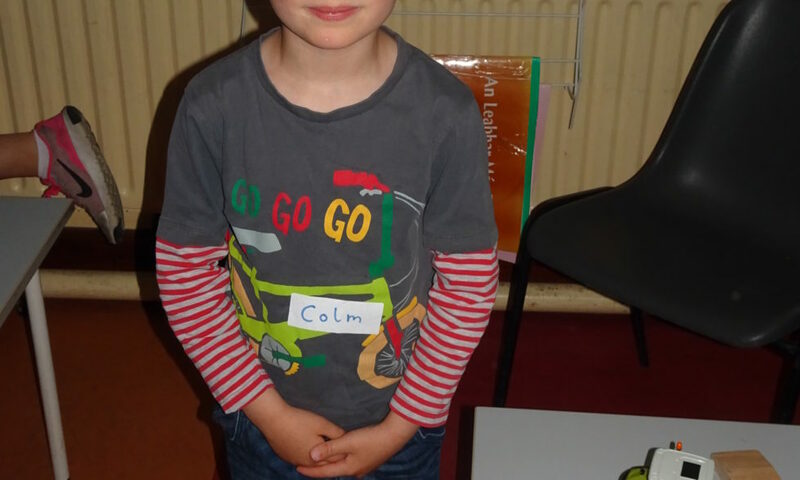 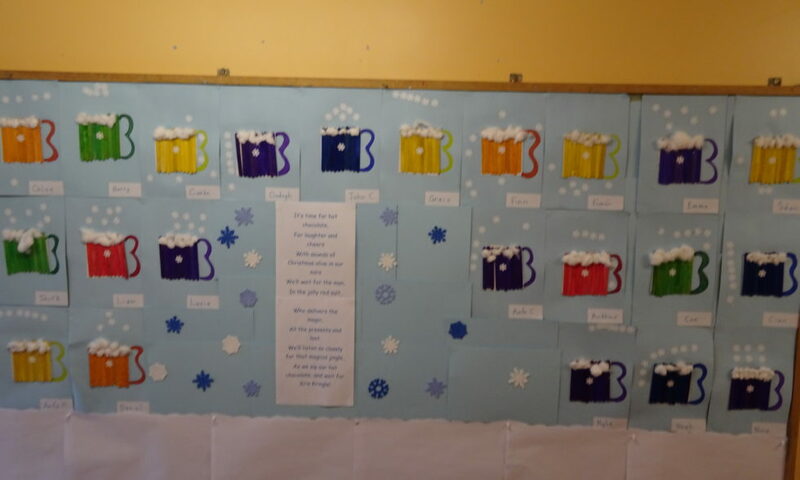 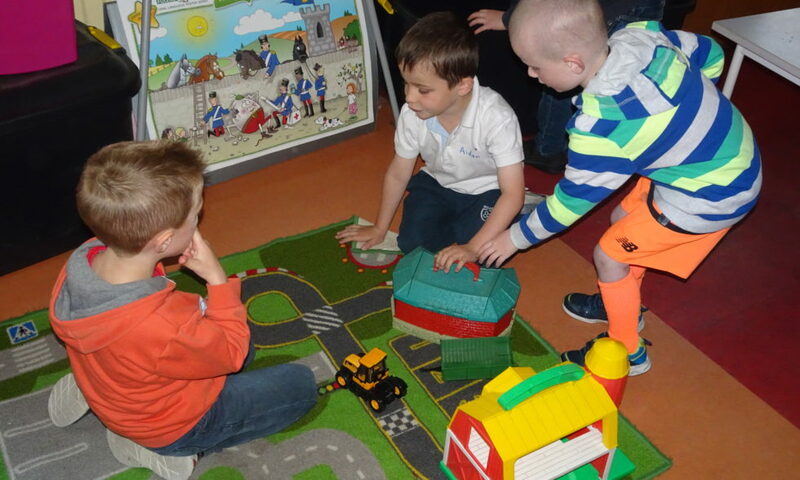 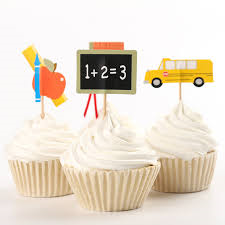 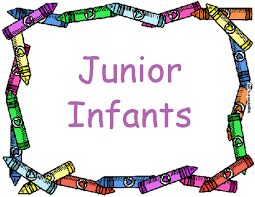 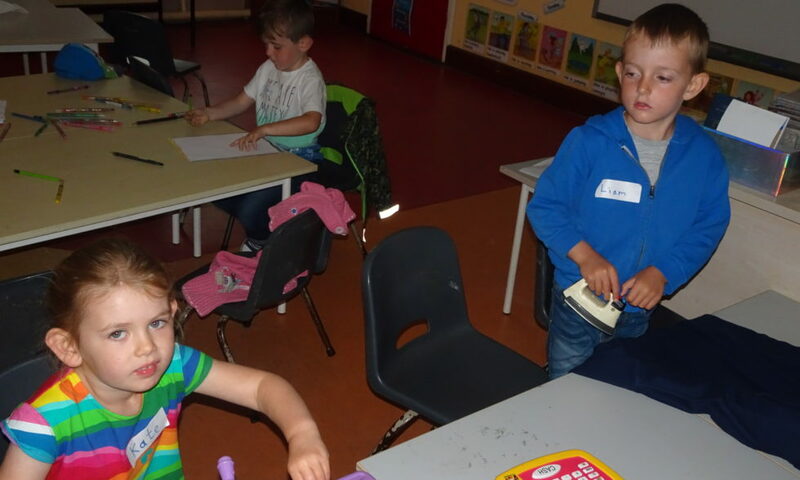 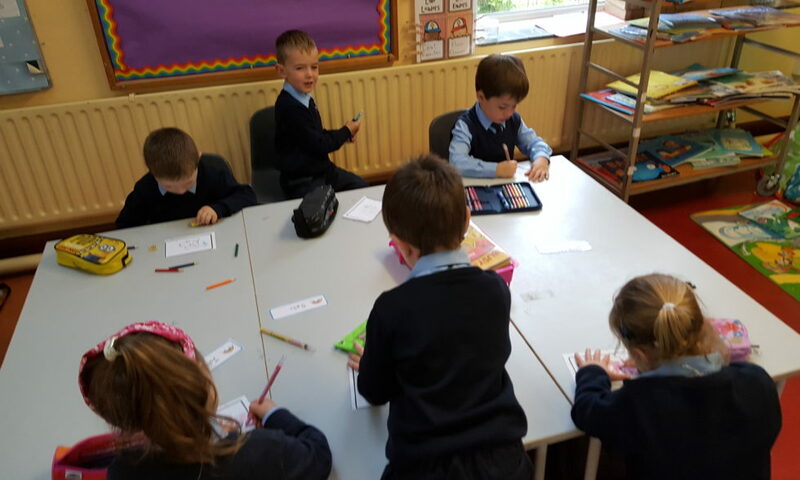 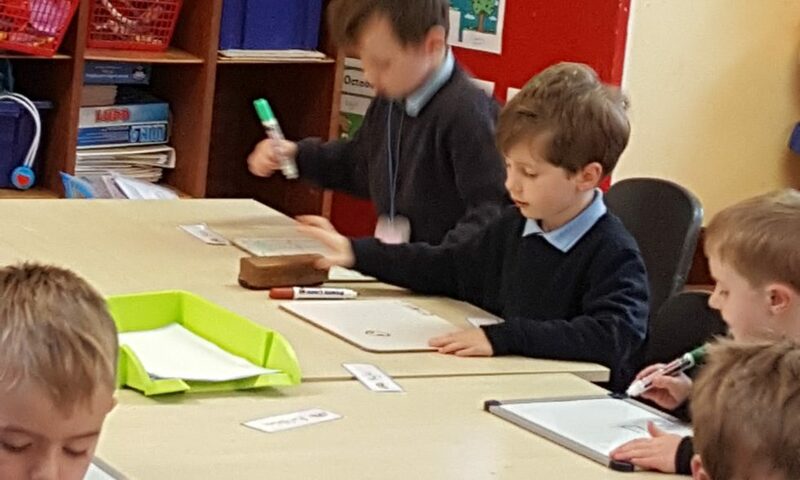 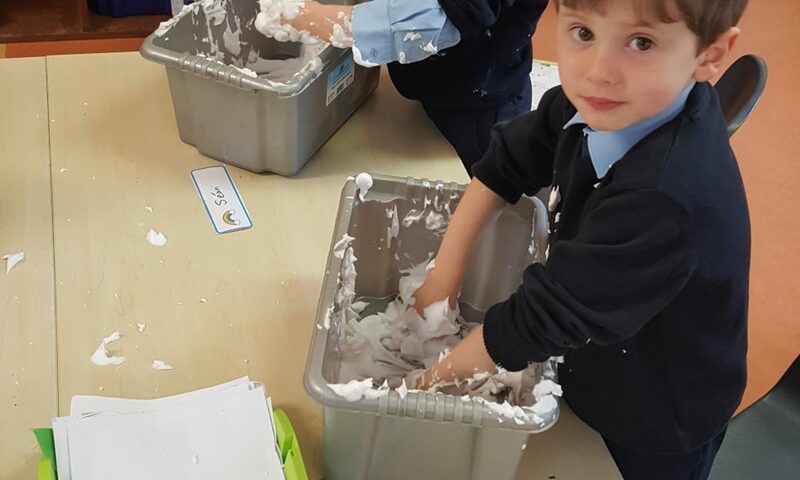 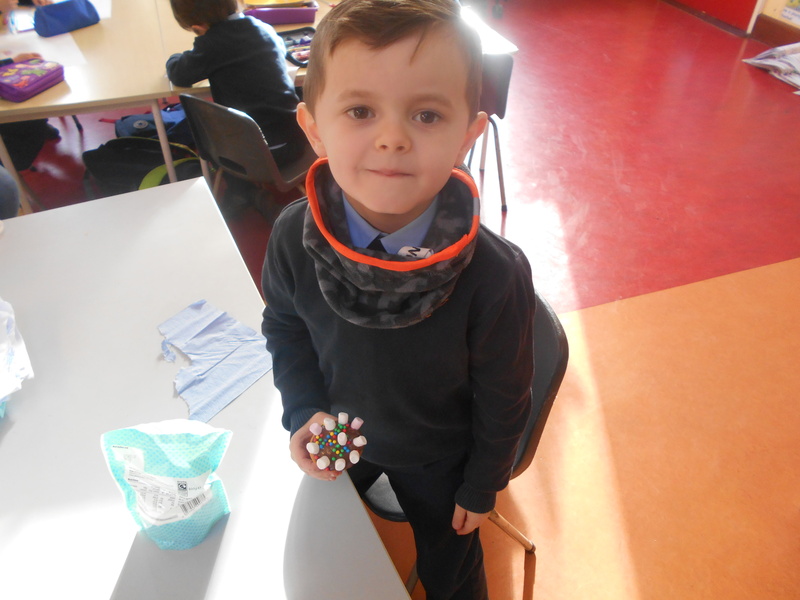 Junior Infants for September 2018 Pop In to Say Hello! 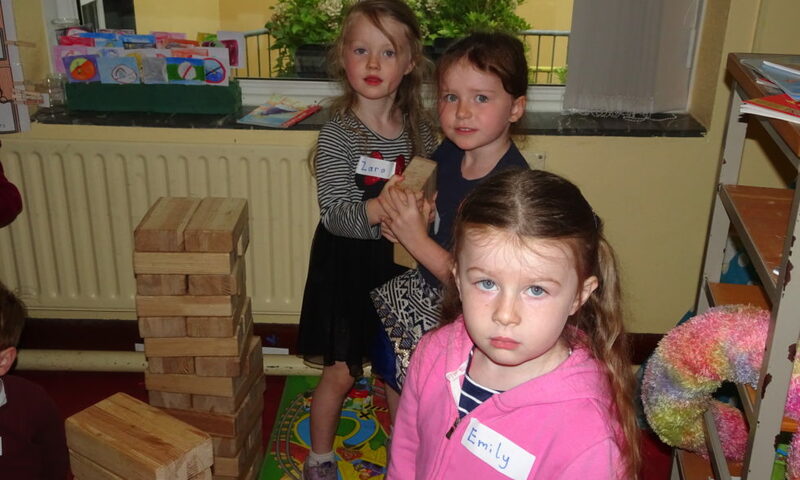 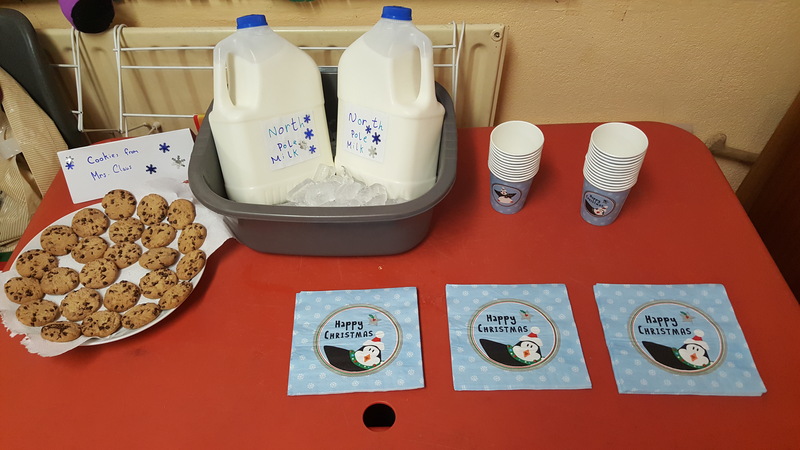 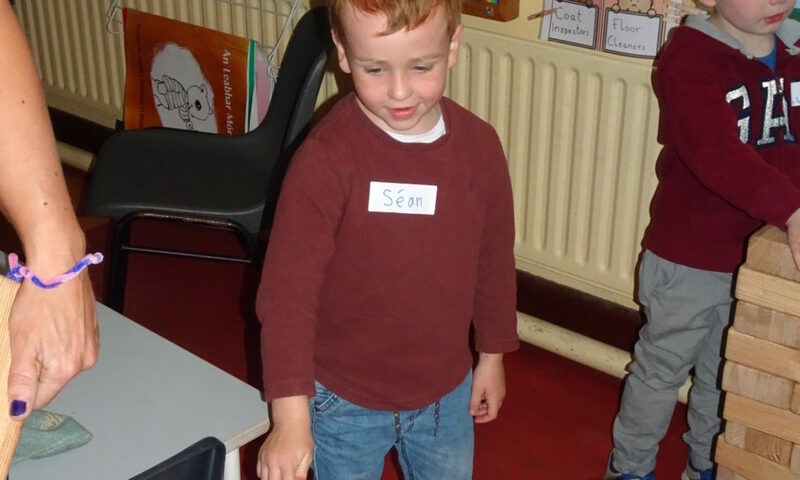 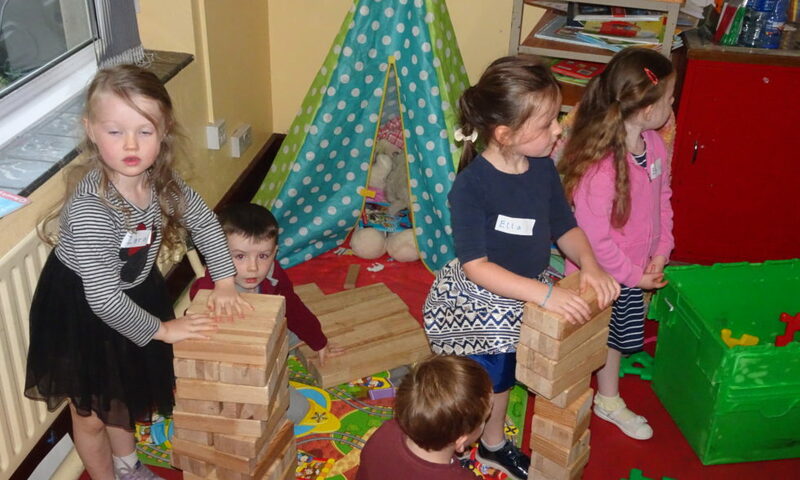 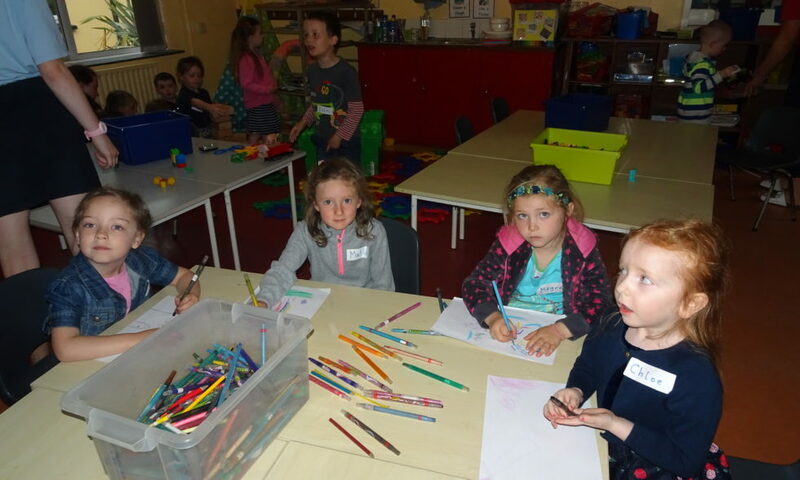 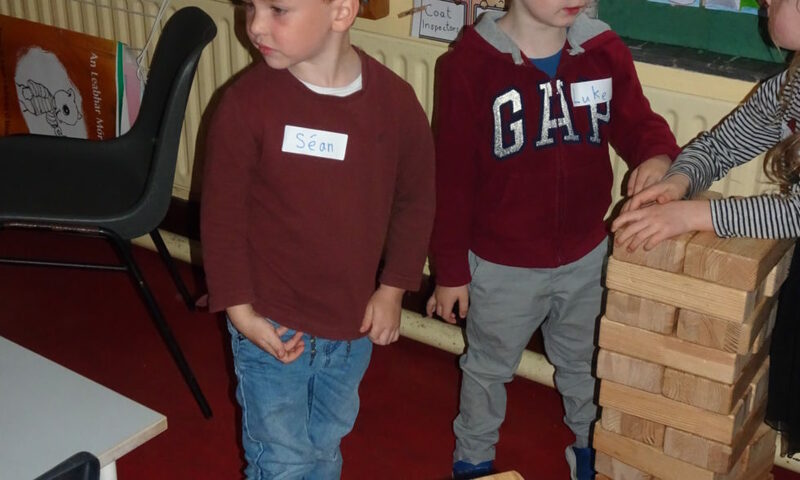 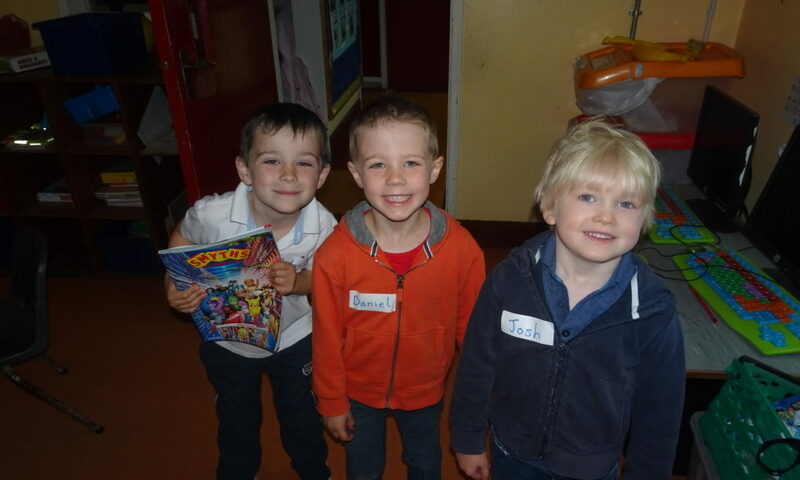 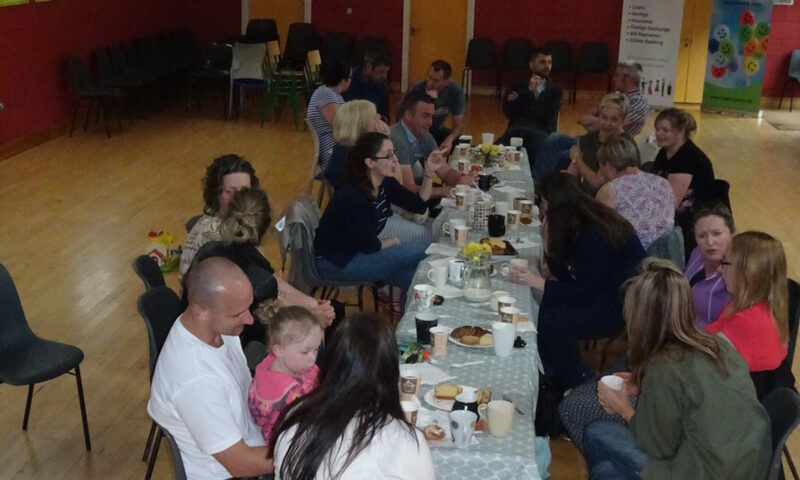 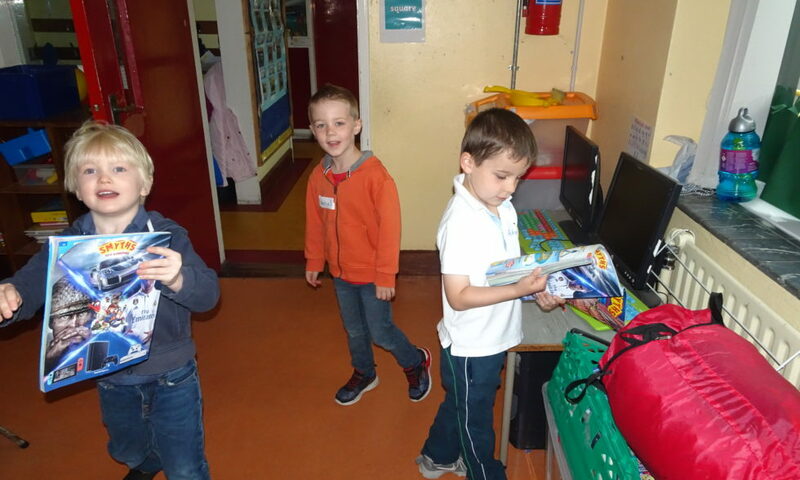 A super welcome to our new junior infants and their parents who visited the school today (20.06.2018). 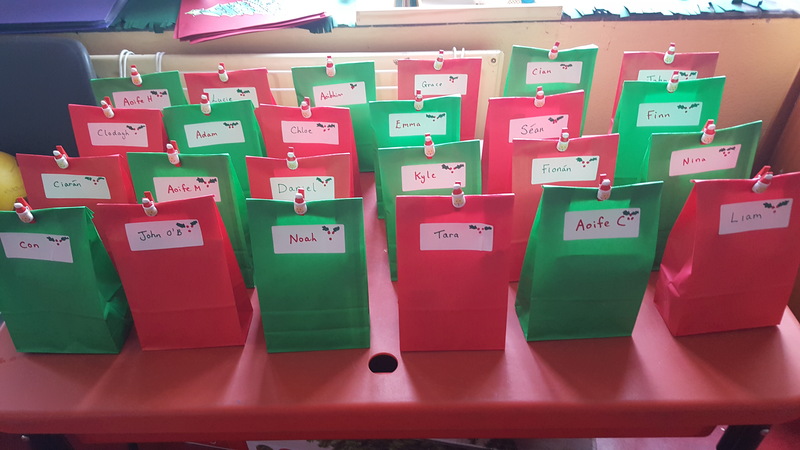 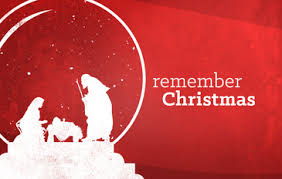 Heres a pick n’ mix of our Christmas photos ! 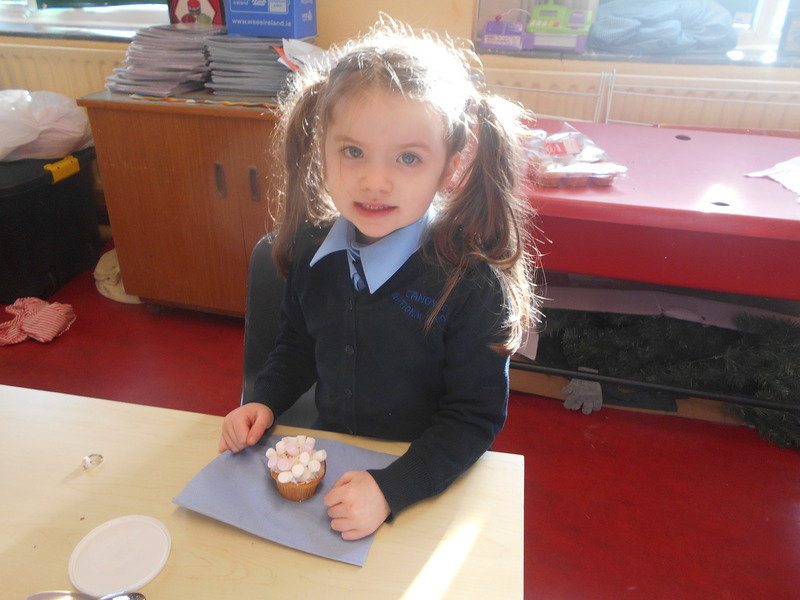 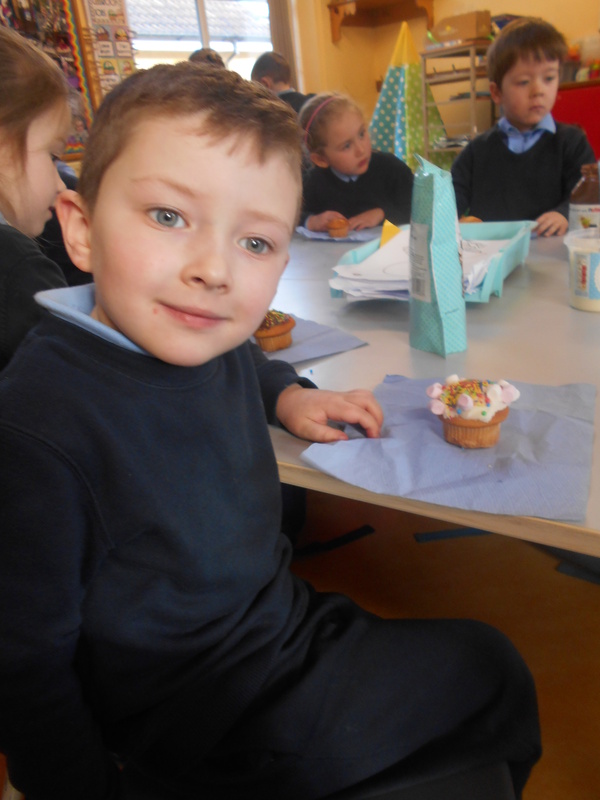 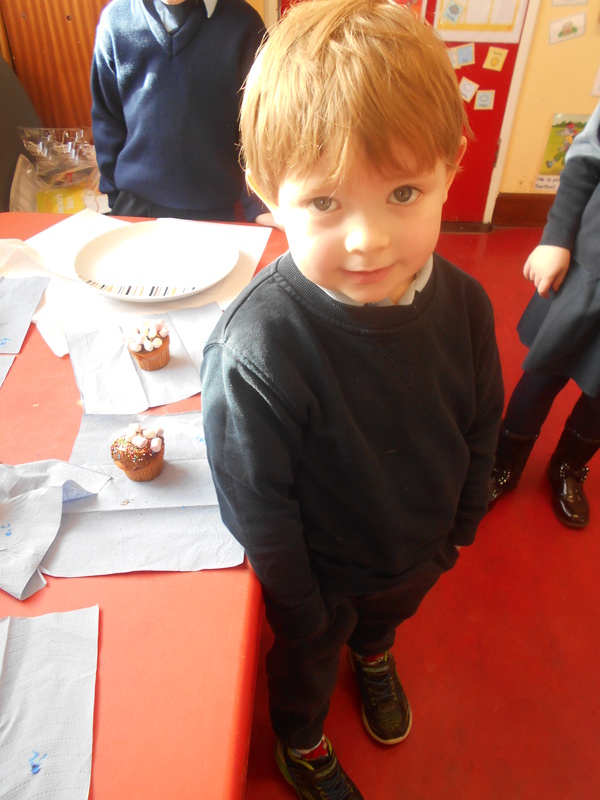 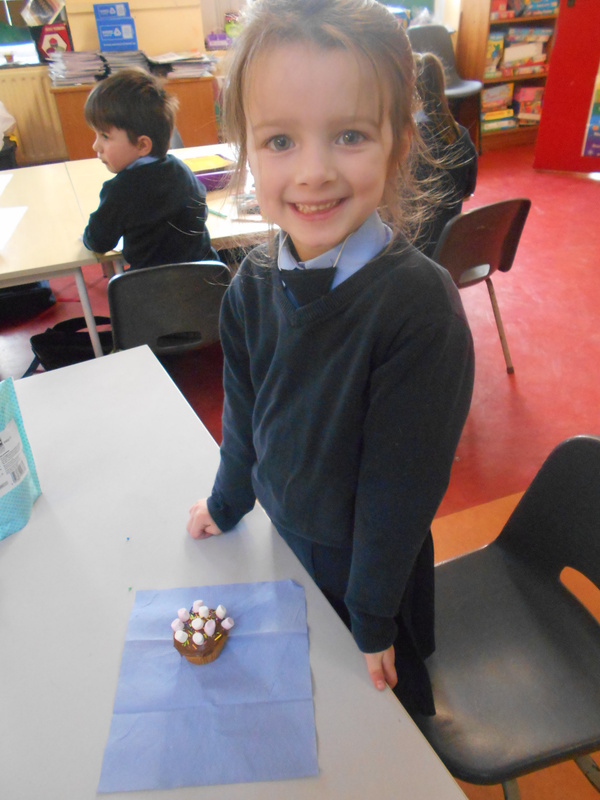 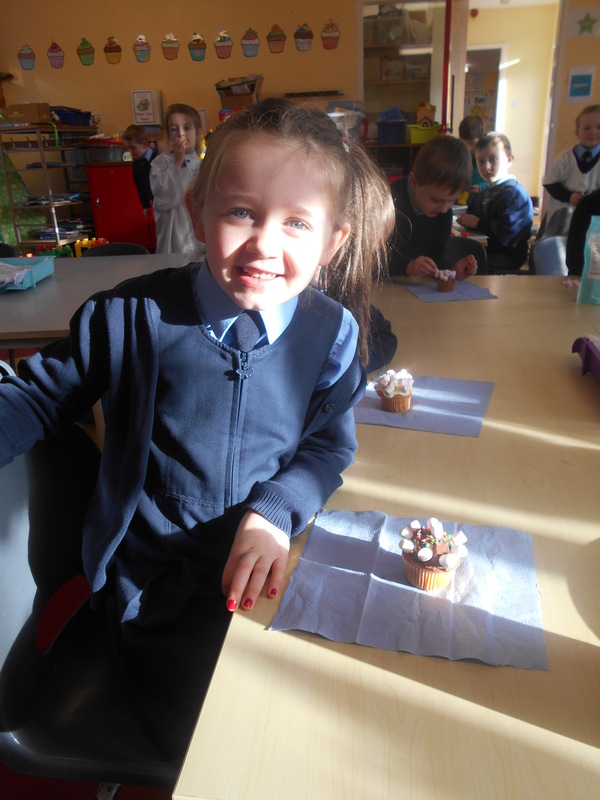 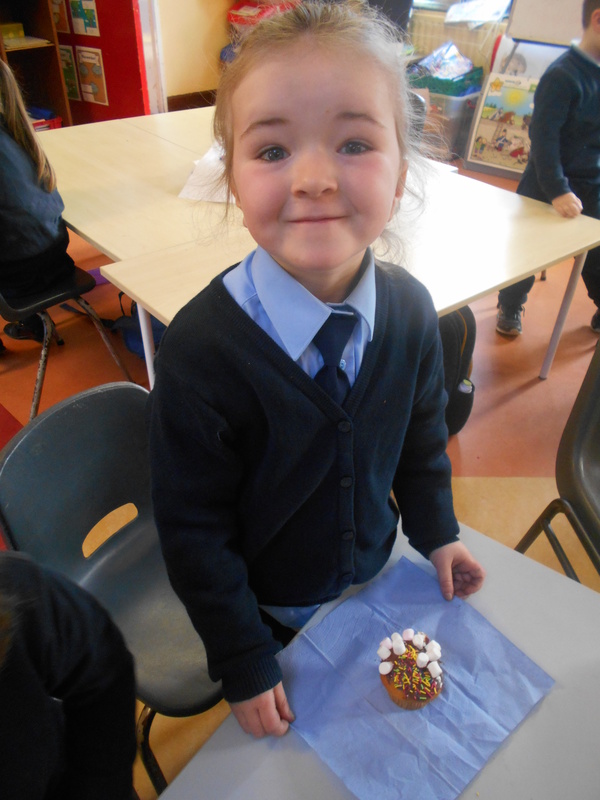 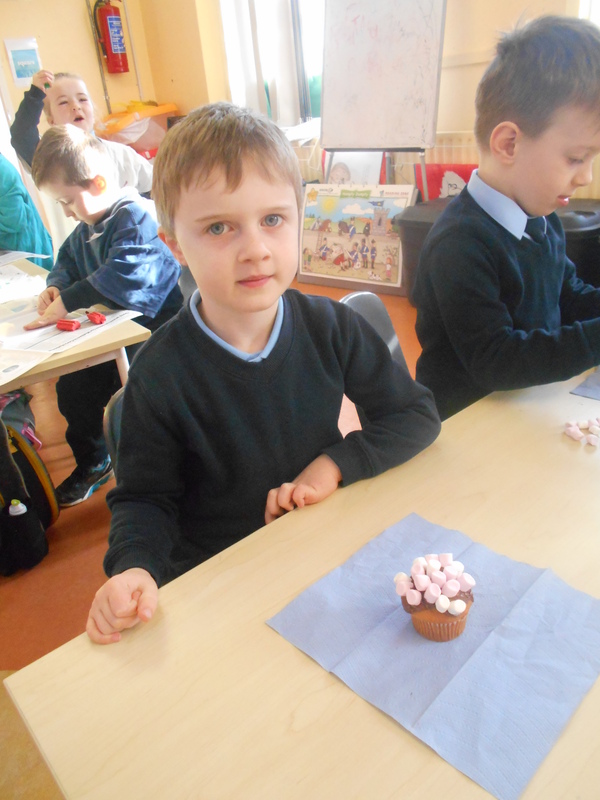 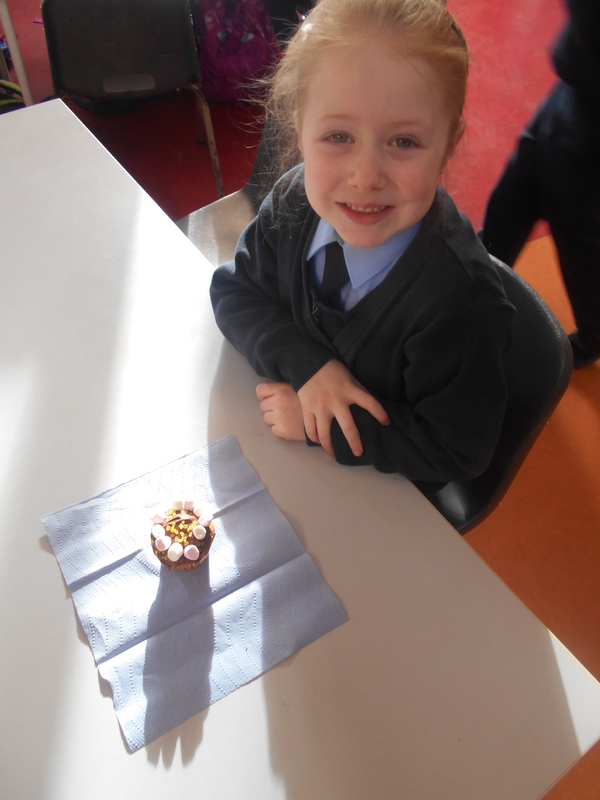 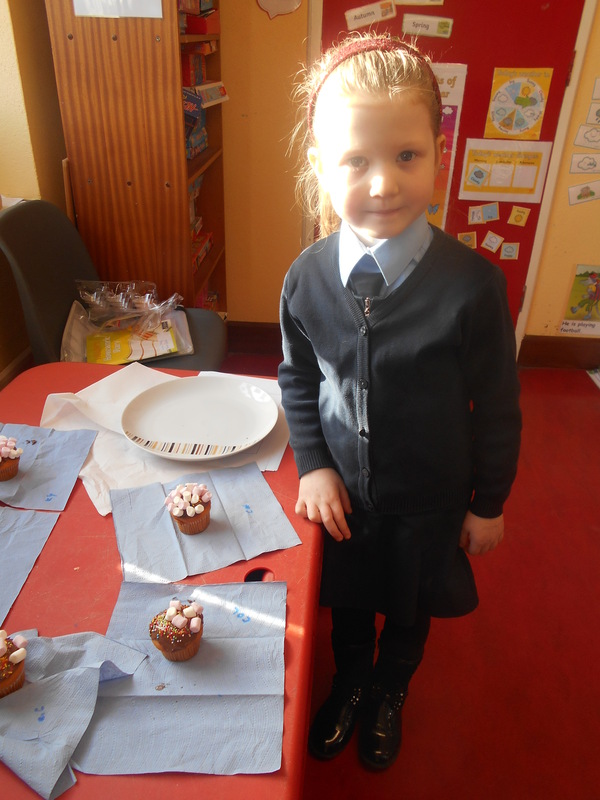 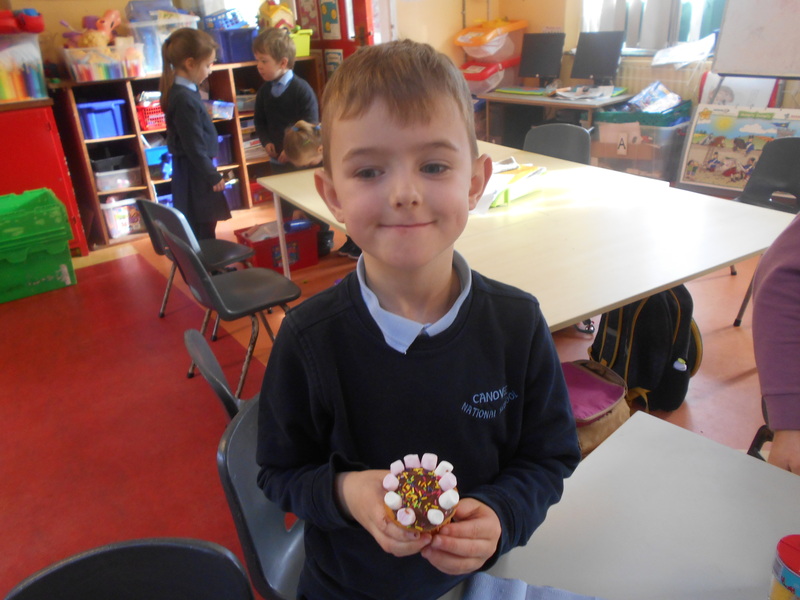 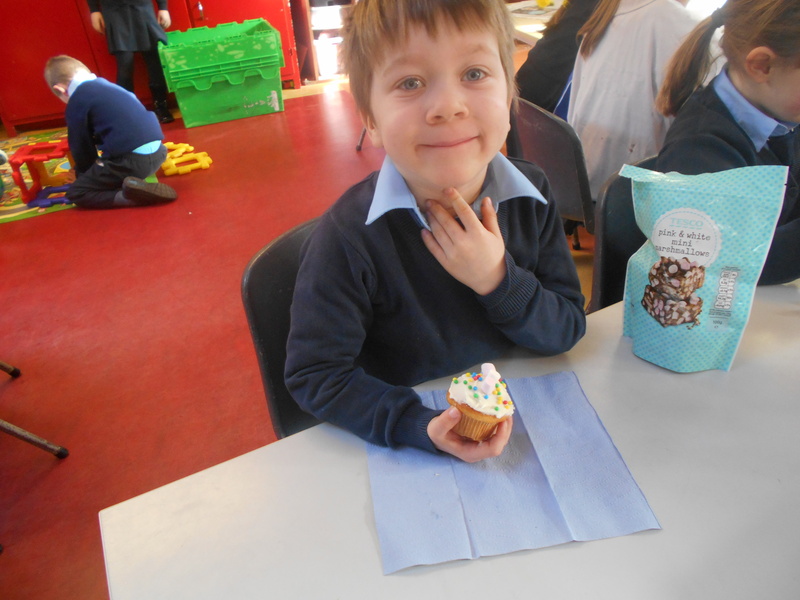 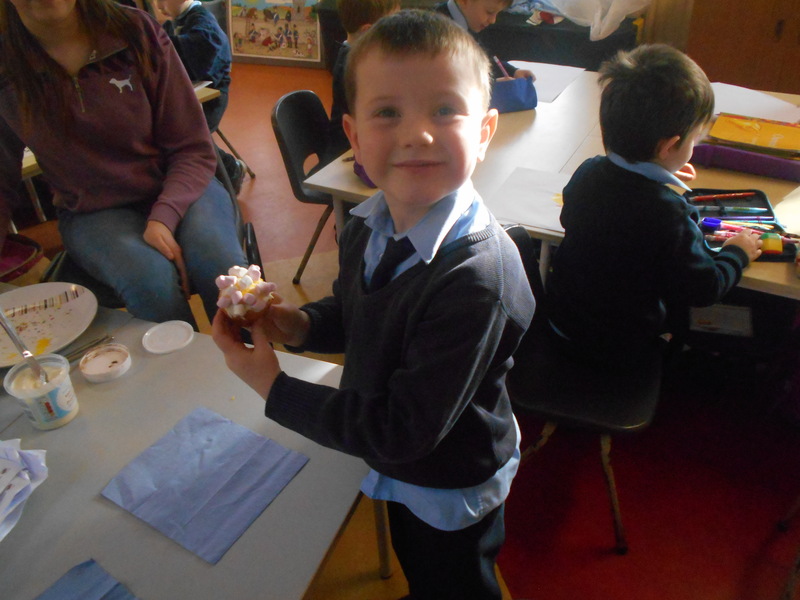 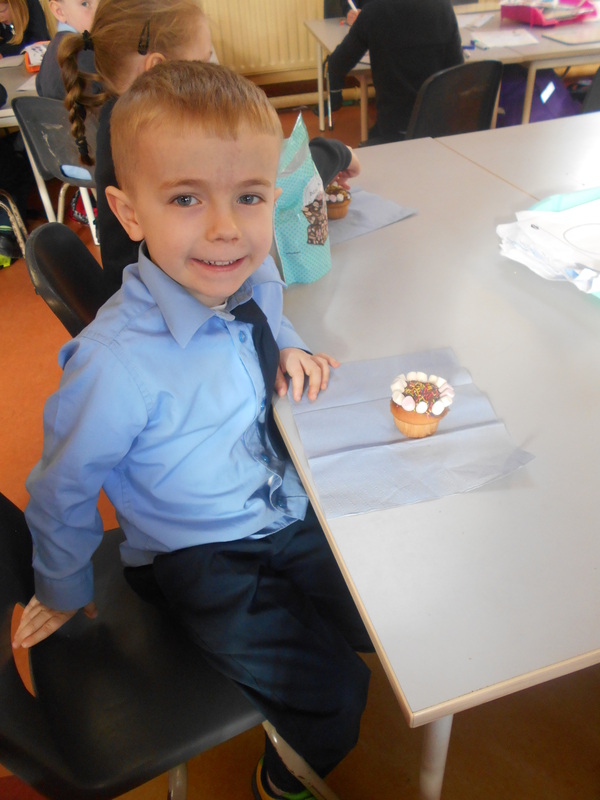 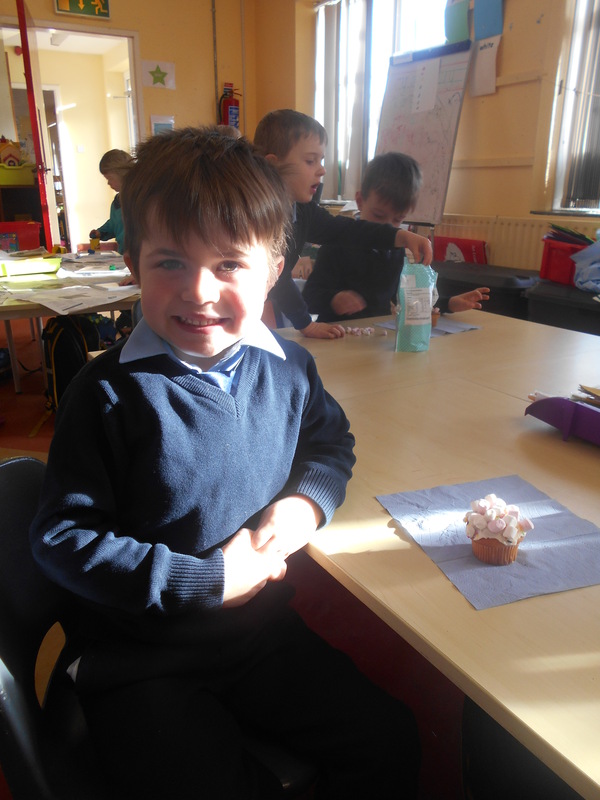 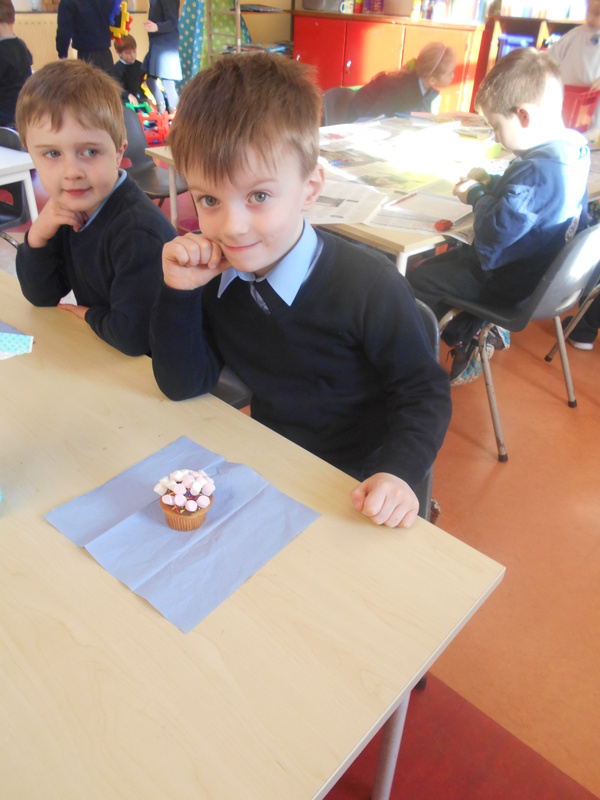 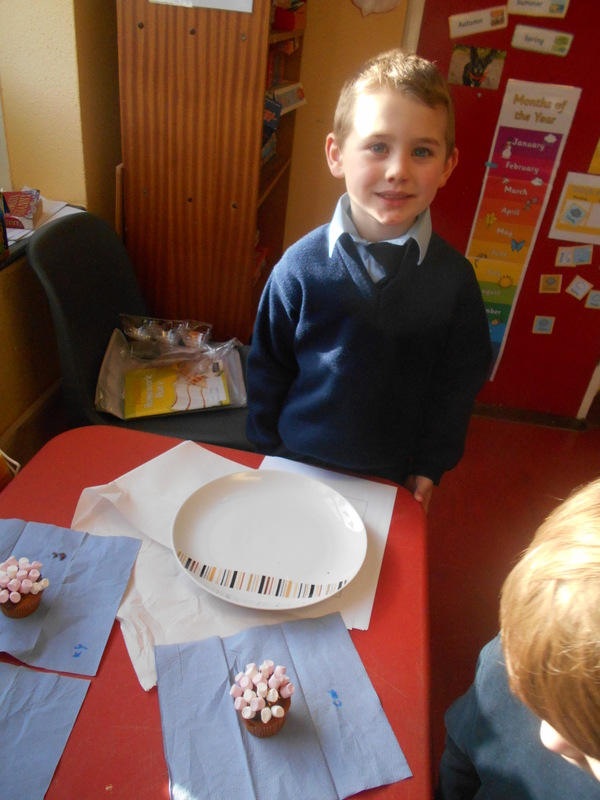 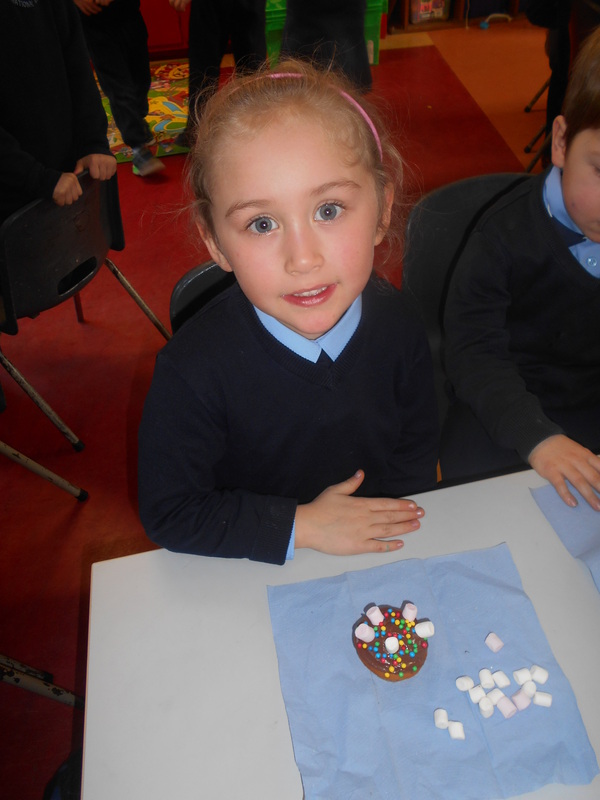 Look at the wonderful bakers in junior infants. 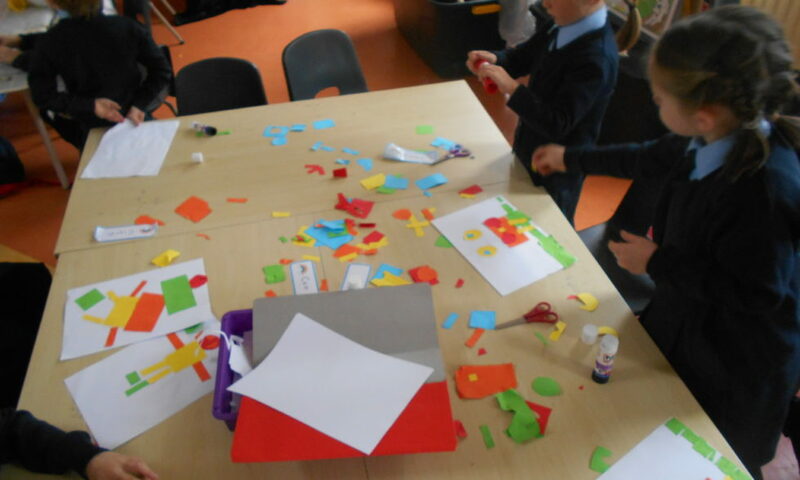 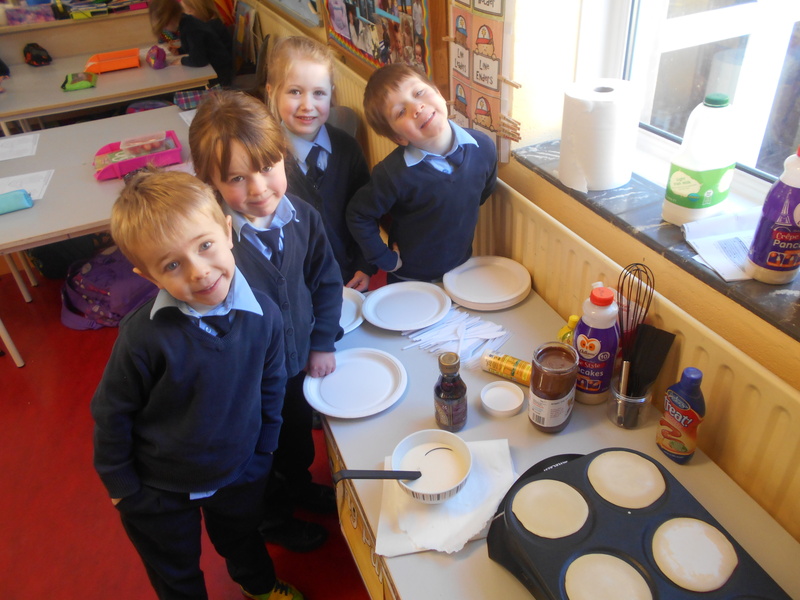 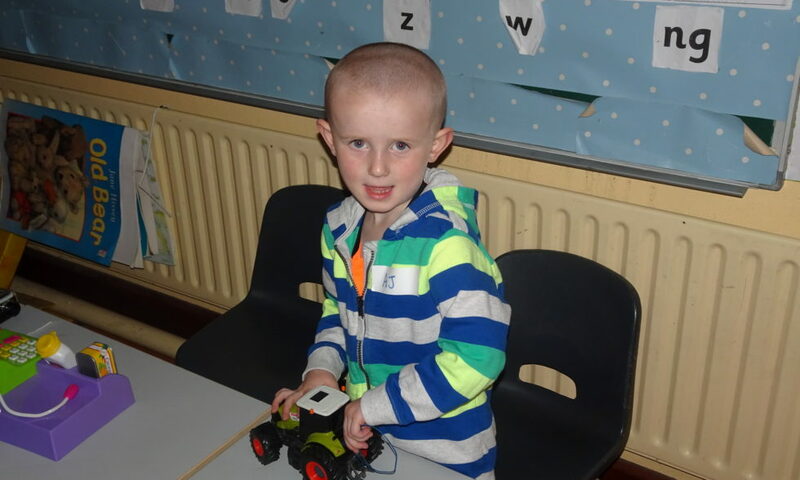 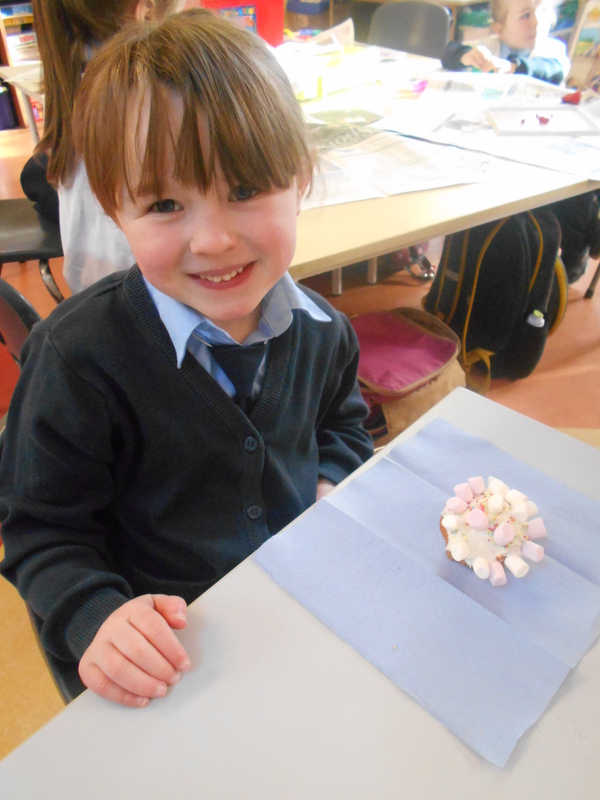 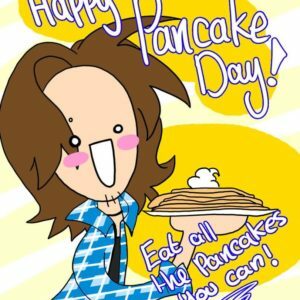 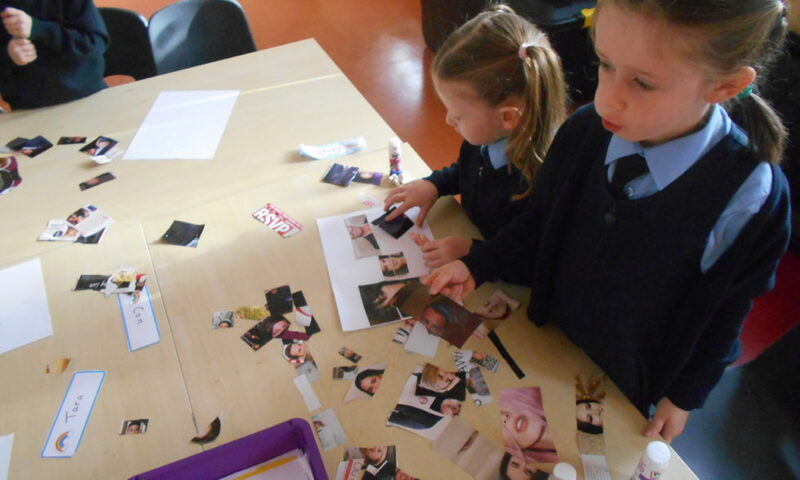 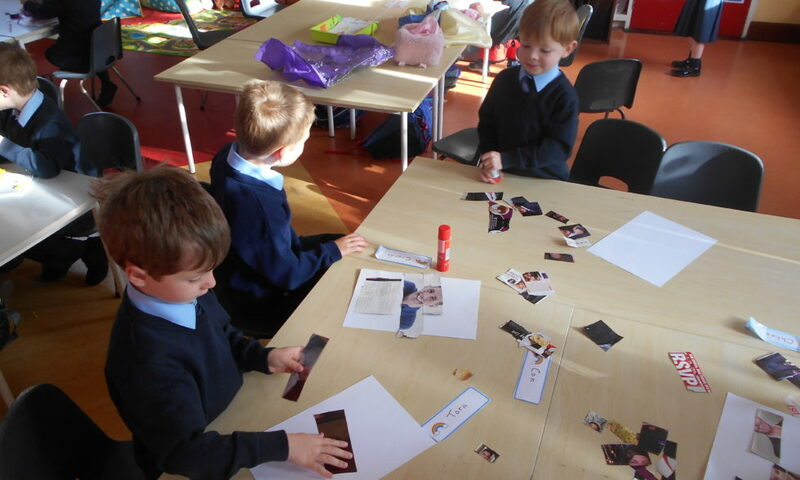 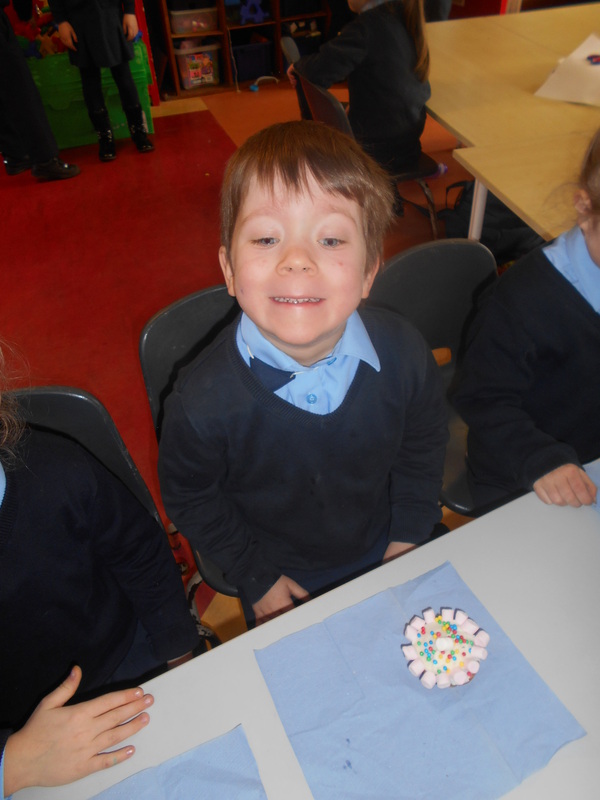 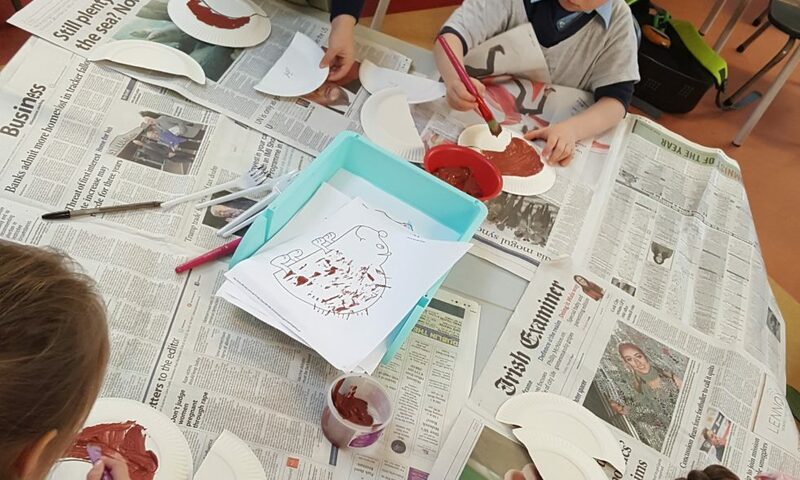 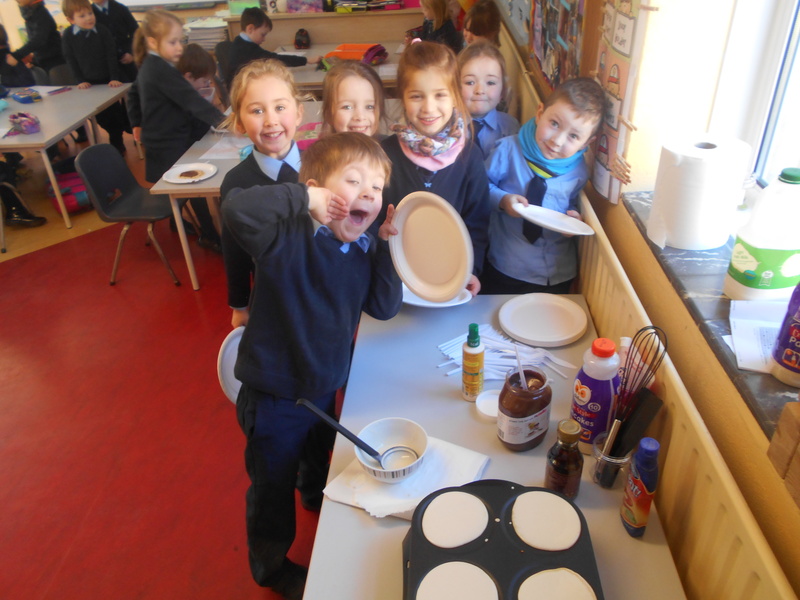 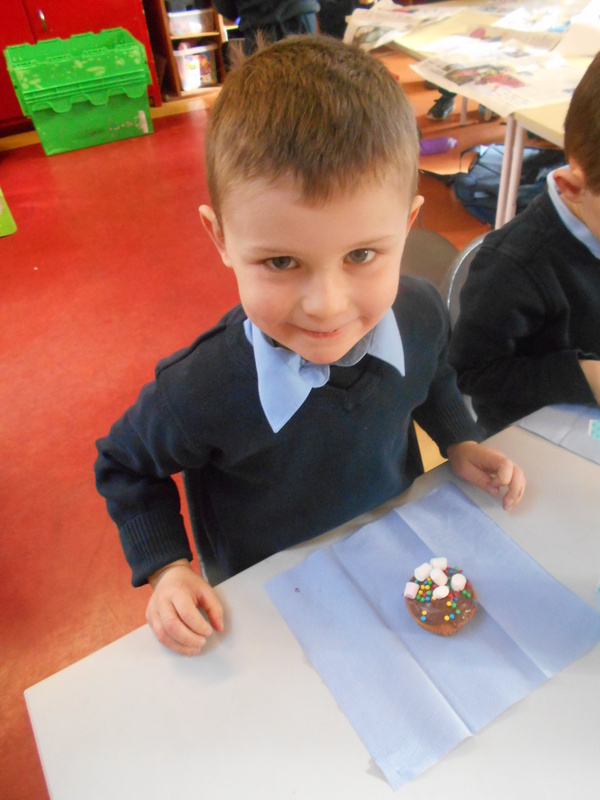 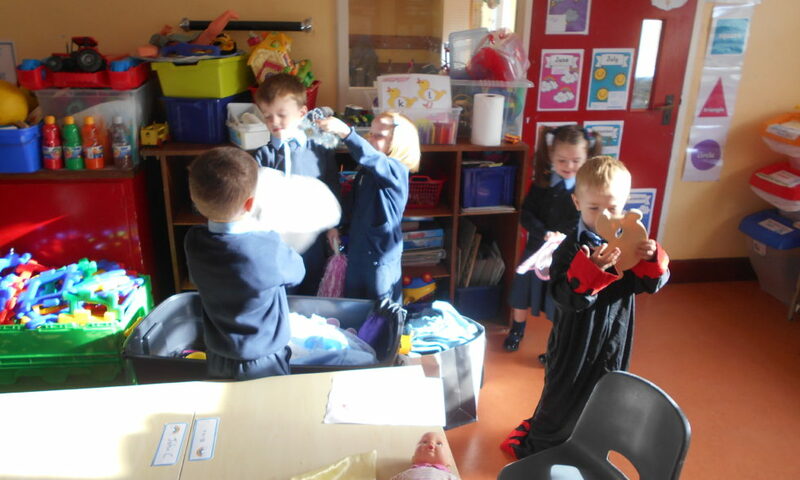 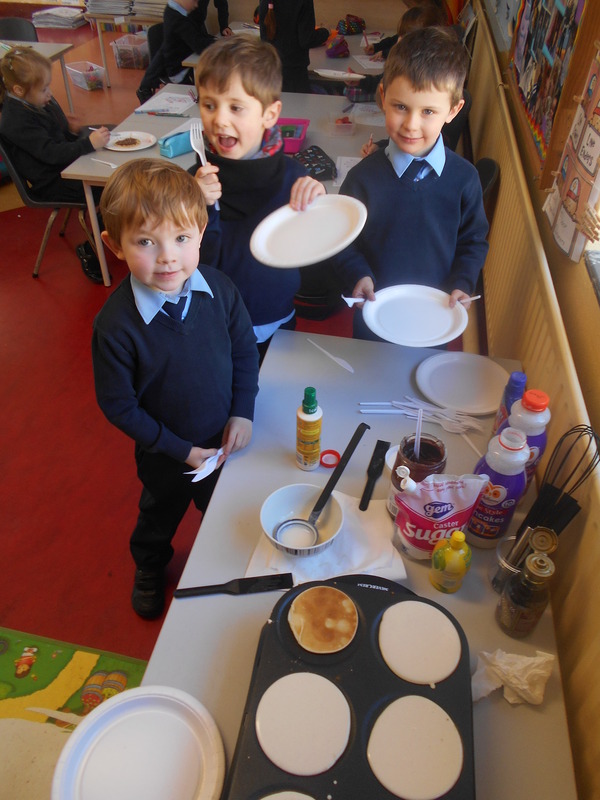 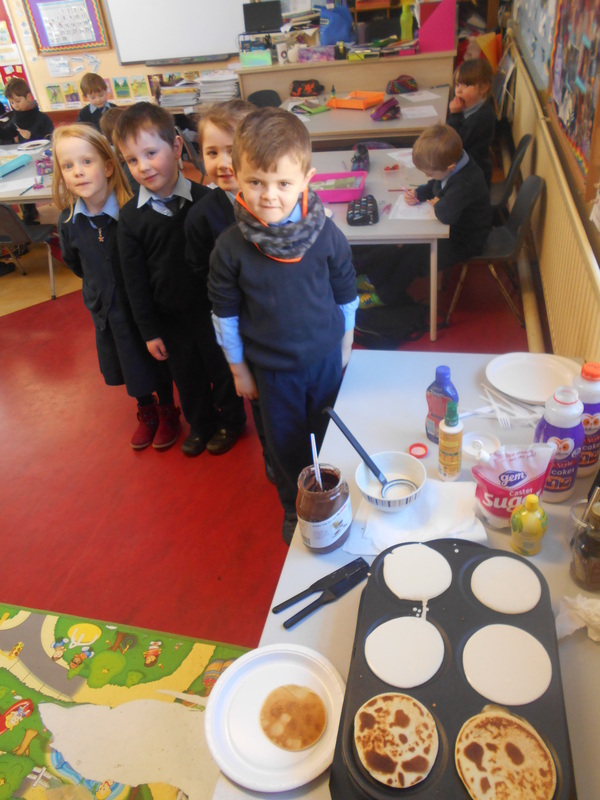 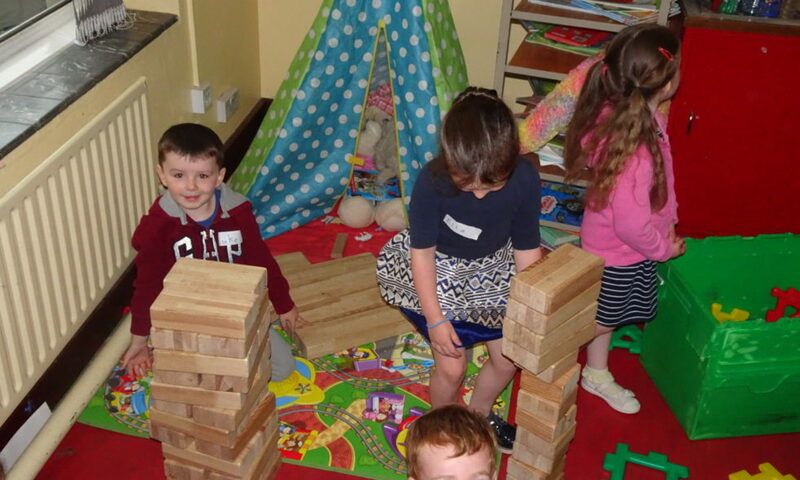 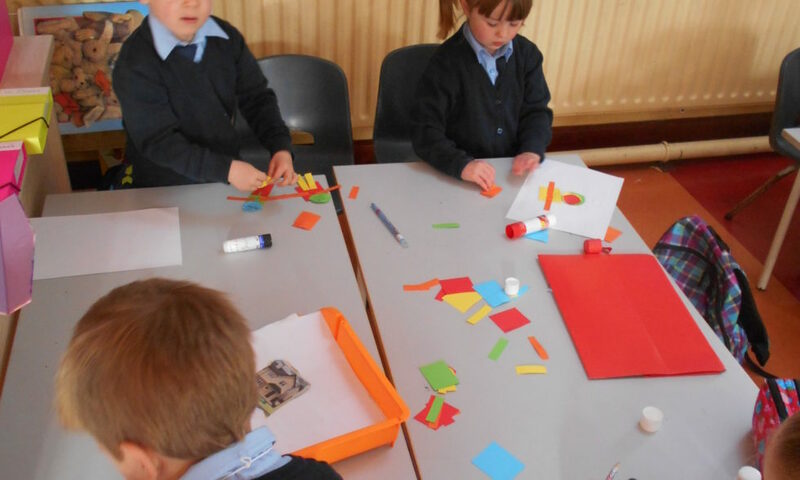 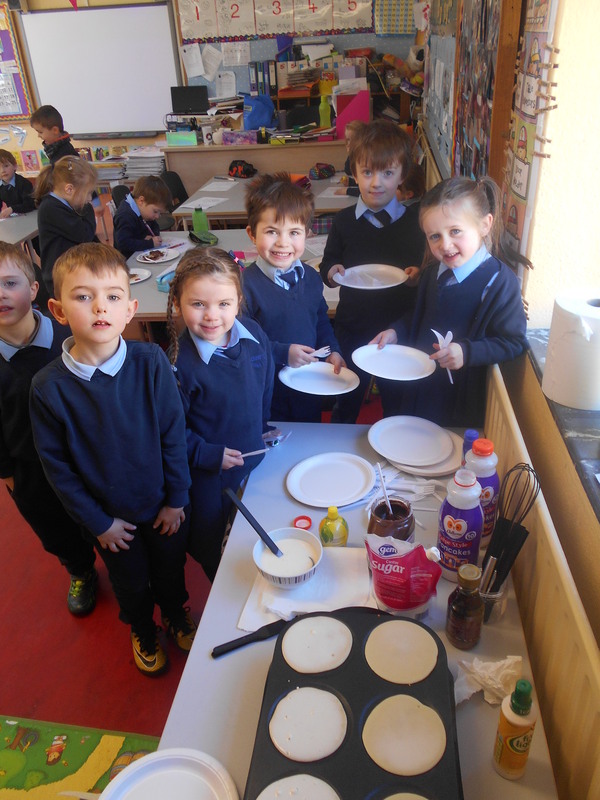 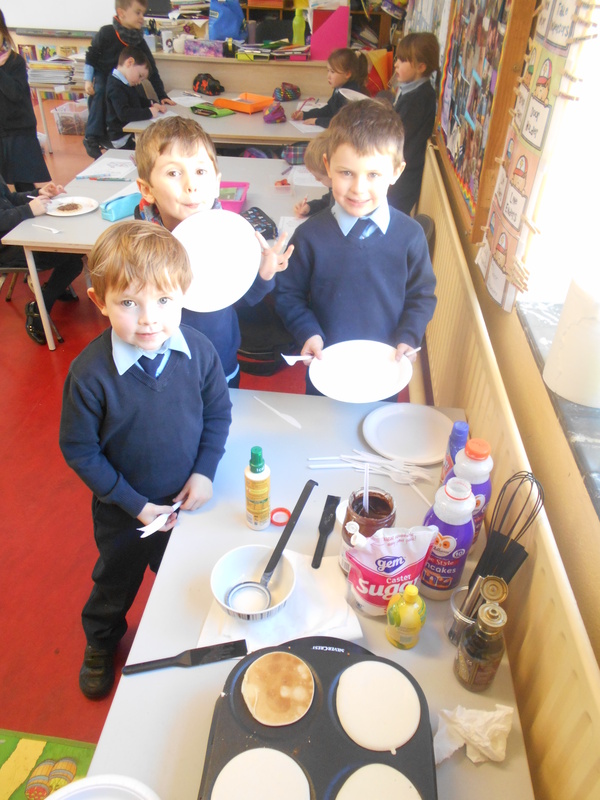 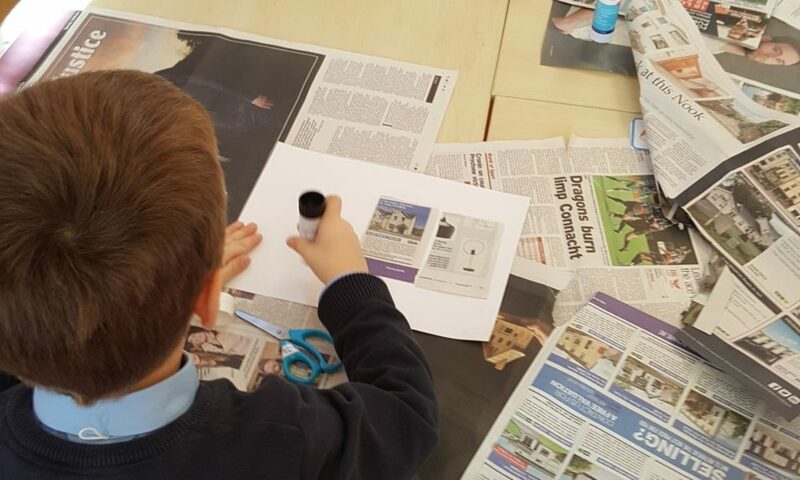 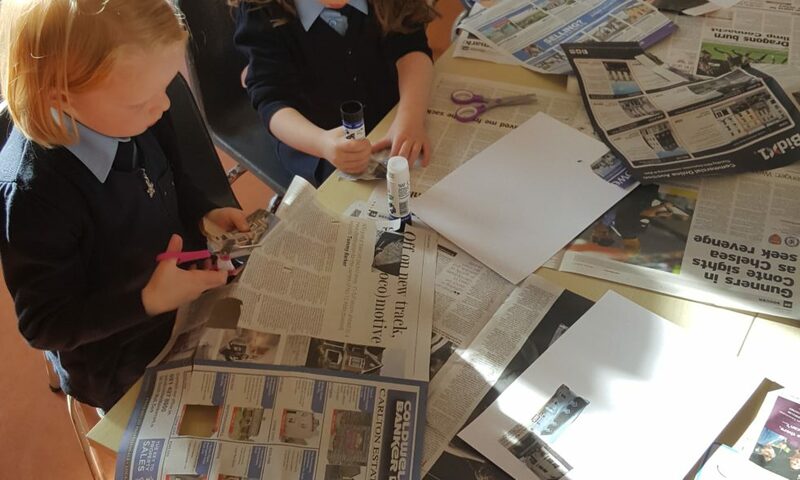 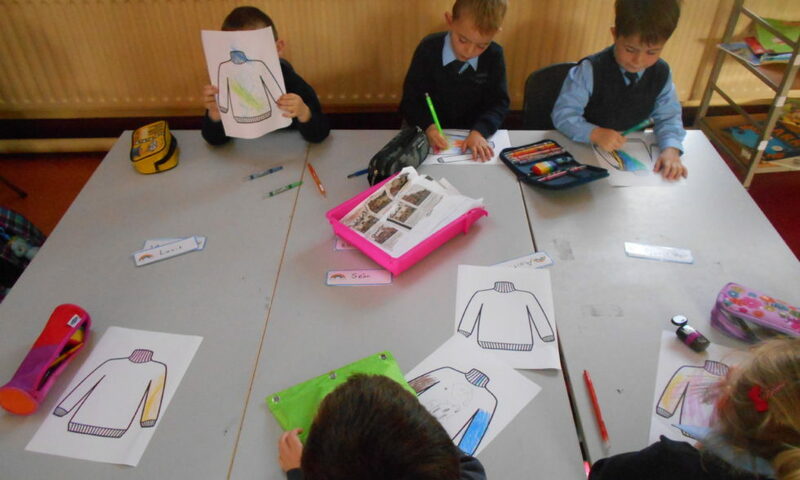 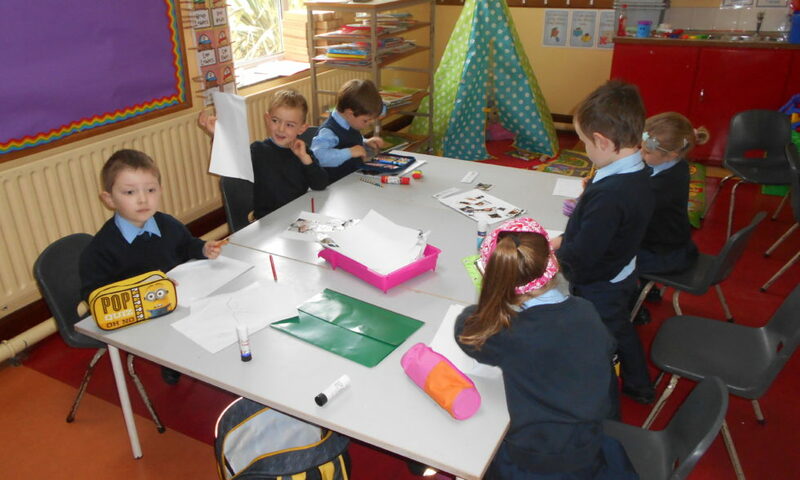 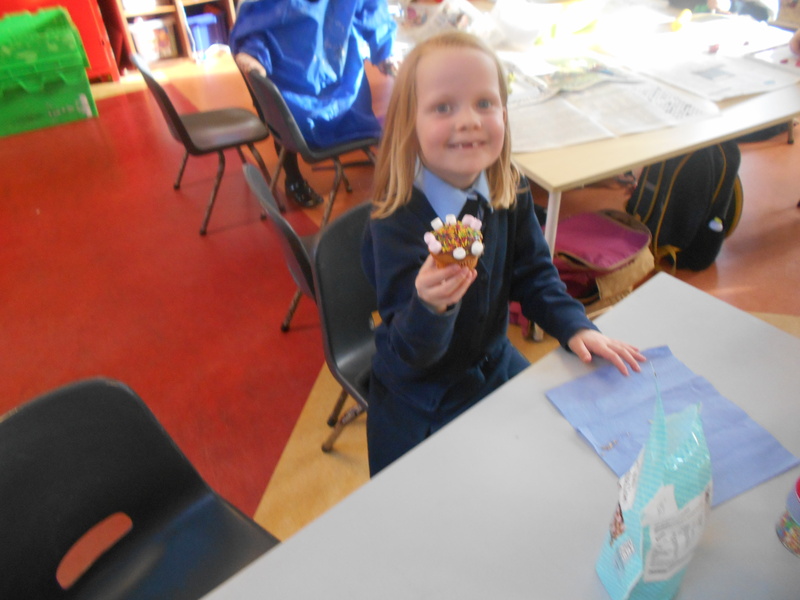 Busy day in junior infants today, busy busy preparing, making and best of all EATING yummie pancakes! 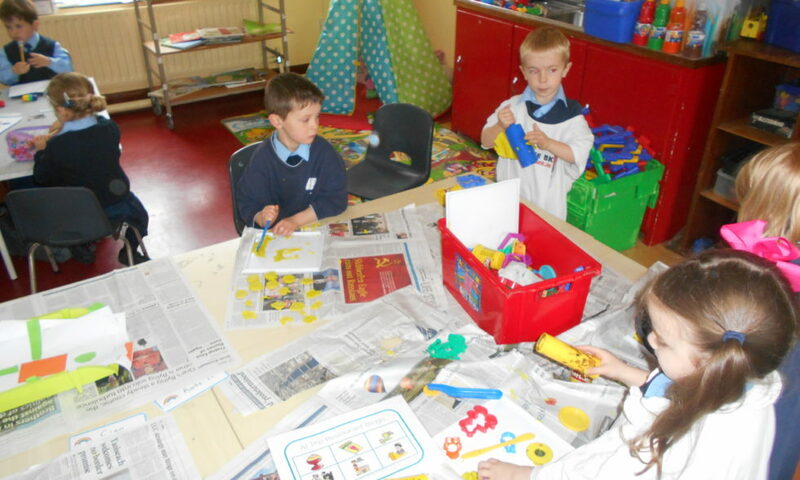 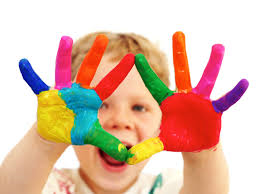 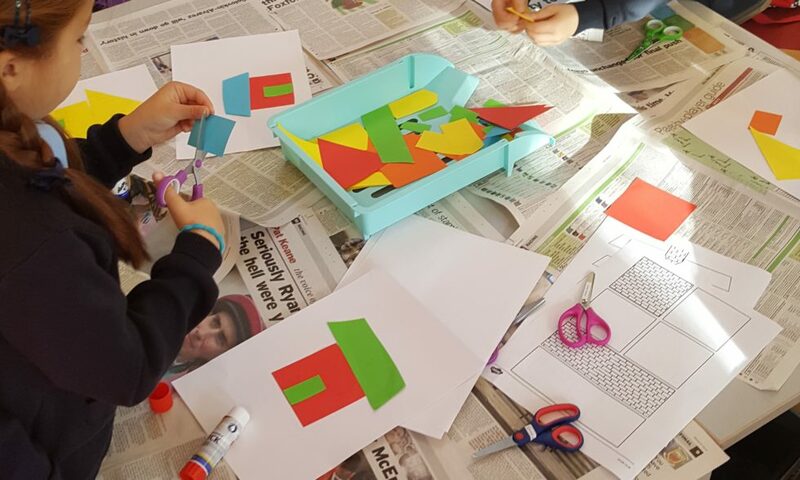 Watch us as we work happily with our classmates, creating all sorts of beautiful artwork. 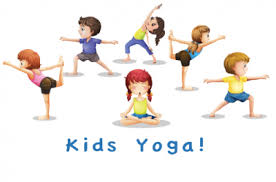 Yoga is great to stretch our bones to help us grow tall…..